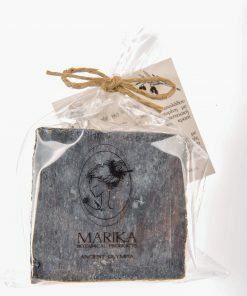 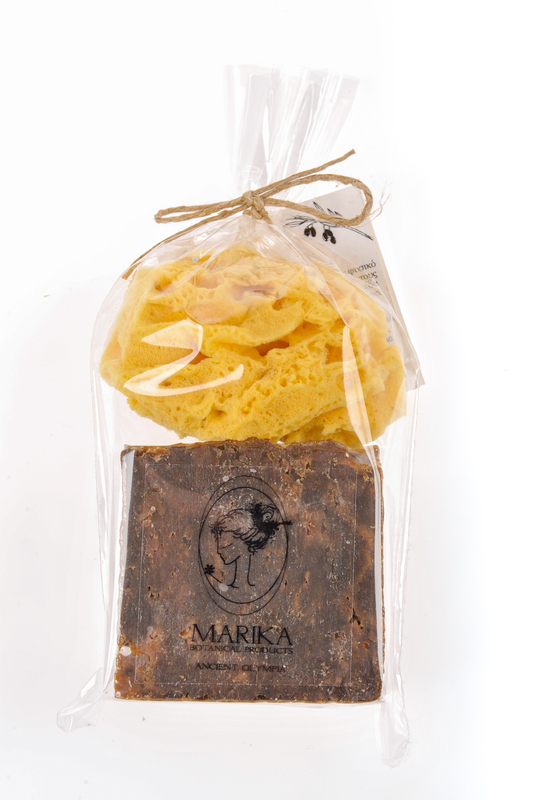 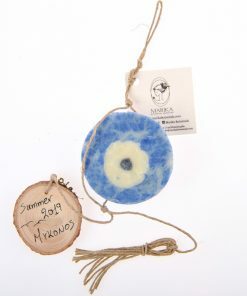 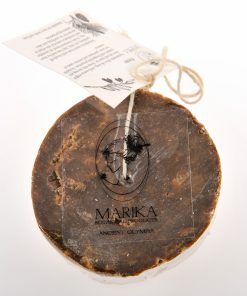 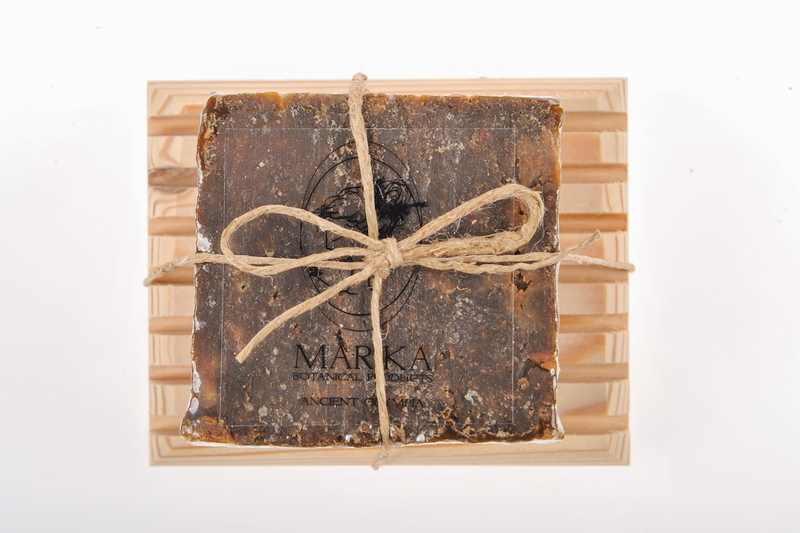 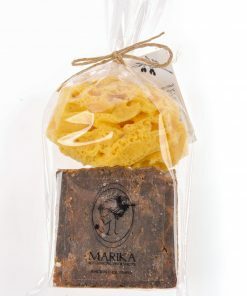 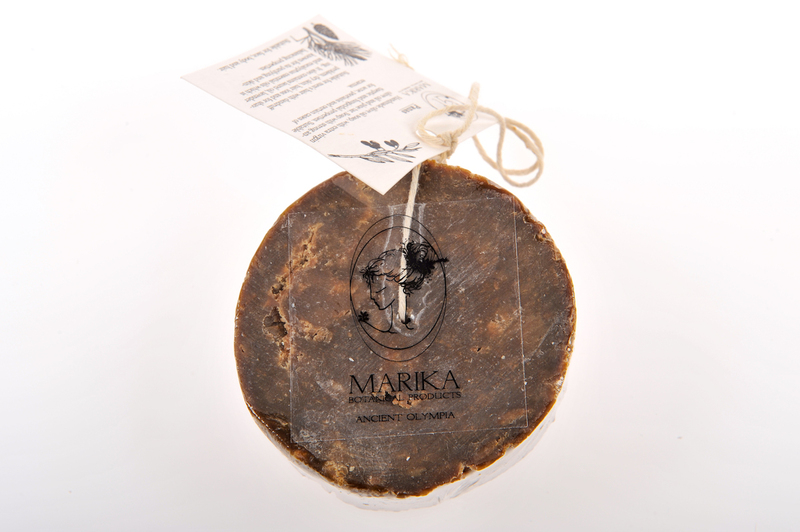 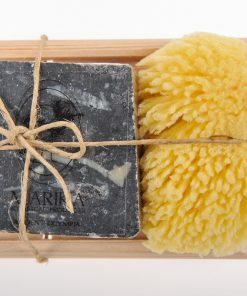 Ηandmade olive oil soap, with extra virgin olive oil and pine tar. 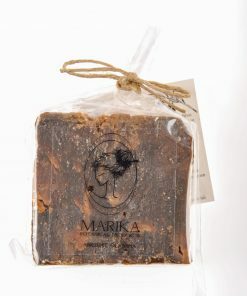 Soap with strong antiseptic and fungicidal properties. 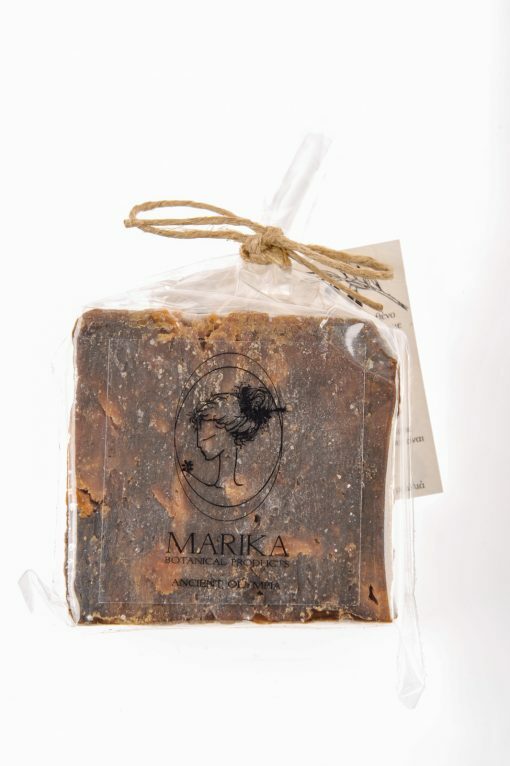 Suitable for acne, psoriasis and certain cases of eczema. 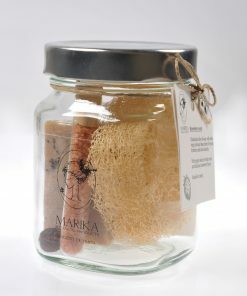 Suitable for men’s hair with dandruff problem, dry skin, hair loss and for shaving. 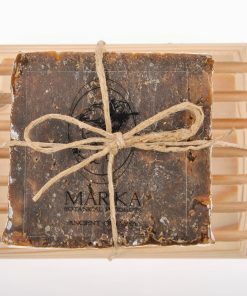 It also contains laurel oil, lavender and eucalyptus essential oils which is known for its purifying and skin-balancing properties. Suitable for face, body and hair. 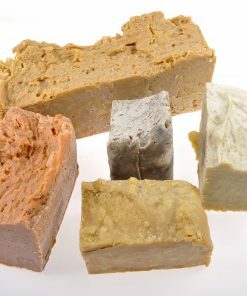 In 5 different packaging and big pieces by kilo.